Motorola has started to notify members of their Feedback Network that a software update will be made available for the DROID Bionic in some time. No word on what to expect, so can we assume it is not Ice Cream Sandwich and most likely the 5.9.904 build that is floating around? As soon as we get some more juicy details we will share them with you. Do we still have some happy Bionic owners out there? Thanks for joining the Motorola Feedback Network. 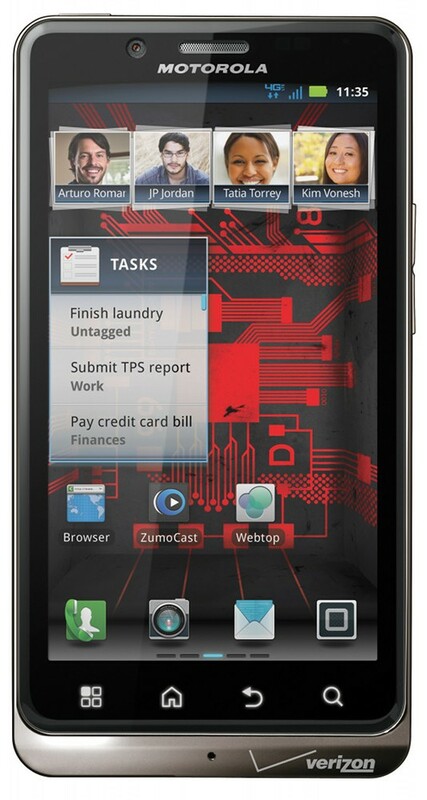 We are inviting owners of the Motorola Droid Bionic on Verizon to participate in a preview of a new software release, and provide feedback. If you are not currently using a Droid Bionic, please excuse and ignore this email. Click this link to take a short enrollment survey if you wish to take part. The registration window for this test is very short, so please respond as quickly as possible. 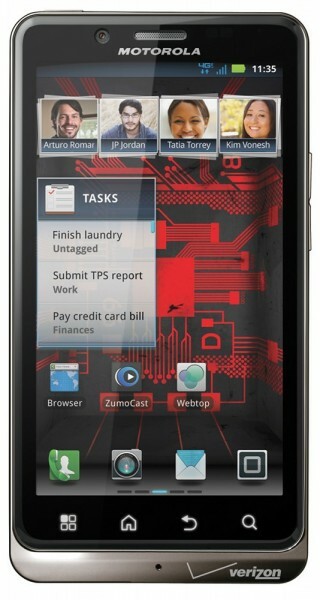 This is a confidential test under the terms of the Motorola Feedback Network. Do not post any details or information about this on any public sites. Note that you must be a member in good standing of the Motorola Owners’ Forums to be included.